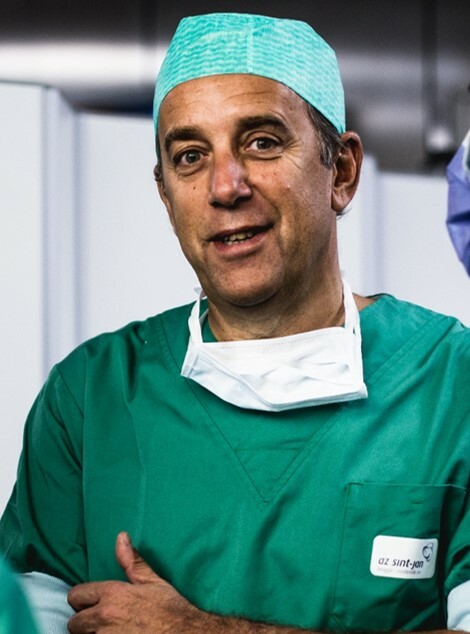 The Center of Obesity Surgery in the AZ Sint-Jan Hospital in Bruges (Belgium) is directed by Dr. Bruno Dillemans. 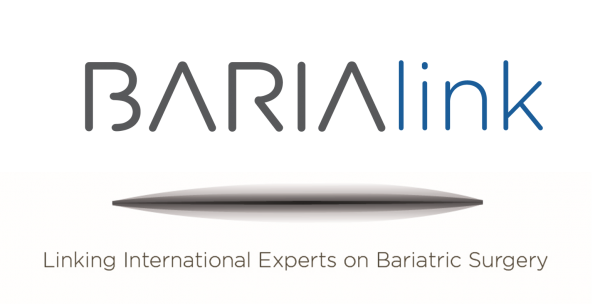 Dr. Dillemans already performed more than 10.000 successful bariatric surgery's (mainly for weightloss). The Gastric Bypass (GBP) is the most performed kind of surgery. It is considered as an important key for durable weightloss and the maintenance of the quality of life. The technology of the GBP was fully standardized by Dr. Dillemans, what shortens the duration of hospitality and the chance of complications. The Sleeve Gastrectomy is also on its way to become successful. It leads to excellent results. 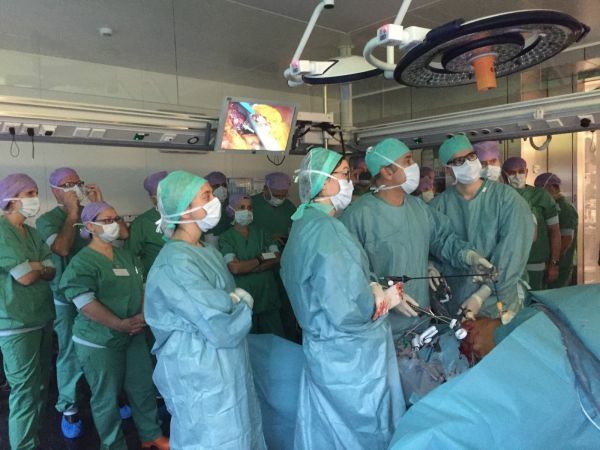 Surgeons from all over the world are visiting him and his team in Bruges, to learn all the tips and tricks to improve the outcome. 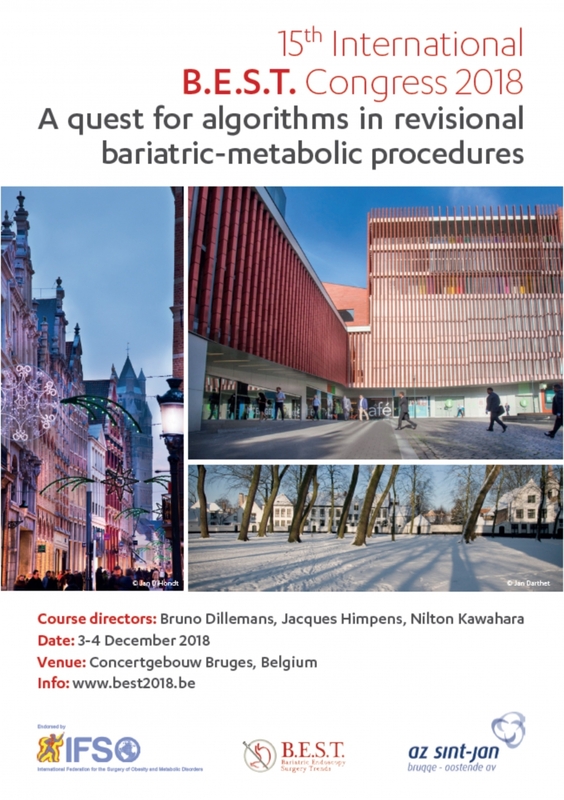 His Center of Obesity at the Hospital AZ Sint-Jan AV in Bruges, Belgium, has become a referral center for Gastric Bypass and redo surgery (mostly conversions from Gastric Bands to RNY Gastric Bypass procedures) for patients coming from all continents. Depending on your personal and medical profile, the doctor will decide which procedure suits you best. For foreign patients, we can plan the surgery the day after the consultation with the doctor and his dietician. The Center of Obesity Surgery is located at the Hospital AZ Sint-Jan in Bruges, Belgium. You can book an appointment in the private practice online or by phone on the number +32 (0)50 39 29 80. Appointments in the hospital only by phone on the number +32 (0)50 45 25 60.